1. Choose your destination and understand it. Focus on what you will need and what NOT to take. Think about everything you might need there and about the space those items take in your bag. 2. Are you going to shop? If yes, then consider packing a folding bag or duffle. 3. Weight of your baggage. If you travel by plane, make sure that your baggage doesn’t wait more than allowed. If it is not limited, then make sure it is easy enough for you to carry. 4. Use waterproof sacks. It makes packing easier, especially if you are backpacking or going to multiple destinations and you have to repack constantly. They are often color-coded, so different items can go in and out of different sacks (sleepwear, hiking boots, swimwear) that are labeled. Packing is easier and more organized than stuffing everything into your main bag. Also on a long trip, these sacks will keep odor, dust, and damp from spreading to all your stuff. Nowadays, women are not the only ones who are fashionable. 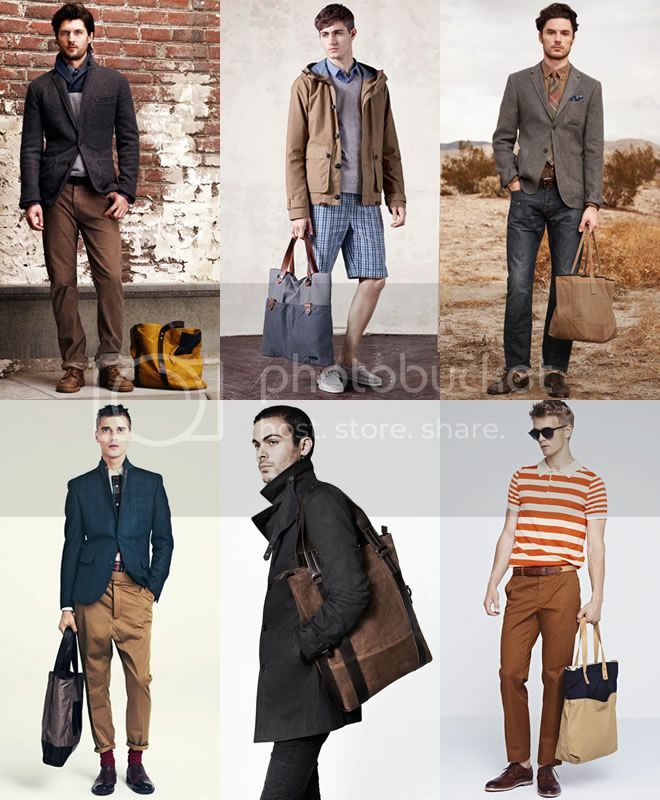 Men are holding their ground and any fashionable man knows that bags have become a necessity as well as a style accessory. Men’s bags are functional, masculine, and the ultimate addition to any modern wardrobe. If you like to use bags but do not know which one would suit your needs and look best on you, just stick with a classic type. 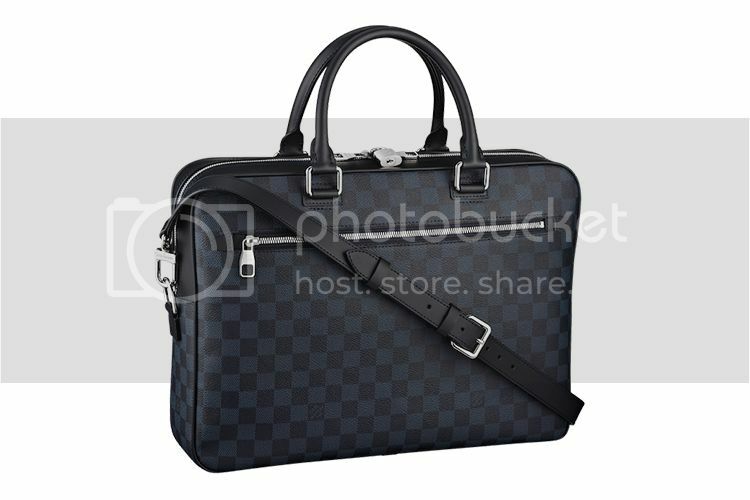 There are many types of men’s bags that can be used with either casual or business attire. A lot of guys carry messenger bags which are often made from canvas and worn across the shoulder. The messenger bag’s laid back style has become a staple for male urban fashionistas. I often use them with casual clothes but they can sometimes be used even when you are in formal attire. Another type of bag is the tote. It is often paired with business and casual clothes. Its basic design and usual soft leather exterior gives it a classic status while its long handles give it a modern touch. 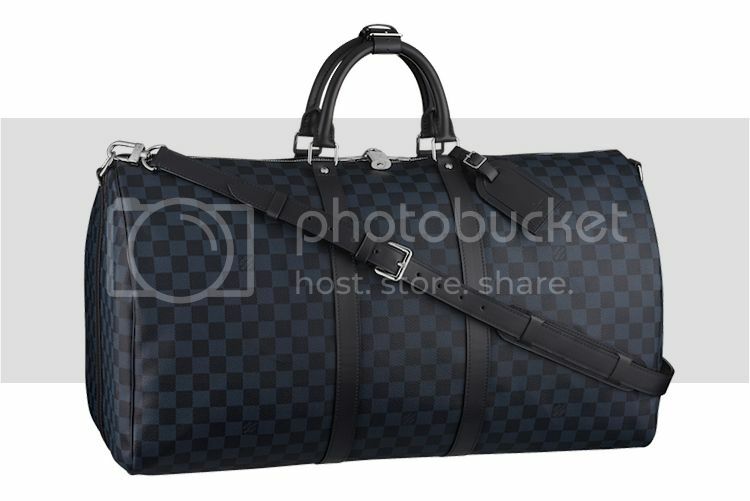 Guys also like carrying a holdall for business and leisure trips. Its usual leather exterior makes it elegant and fashionable. I do not just like using bags but I also give them away as gifts to the special women in my life. If you want to buy unique and pretty bags, you can do so at Reef. This environmentally conscious brand sells shoes, apparel, accessories, bags etc. for men, women, and kids. A bag that many women would love is the Reef Weekender Bag which features handwoven textiles from Guatemala. Each bag is distinct and handmade with a roomy main compartment with zipper closure. 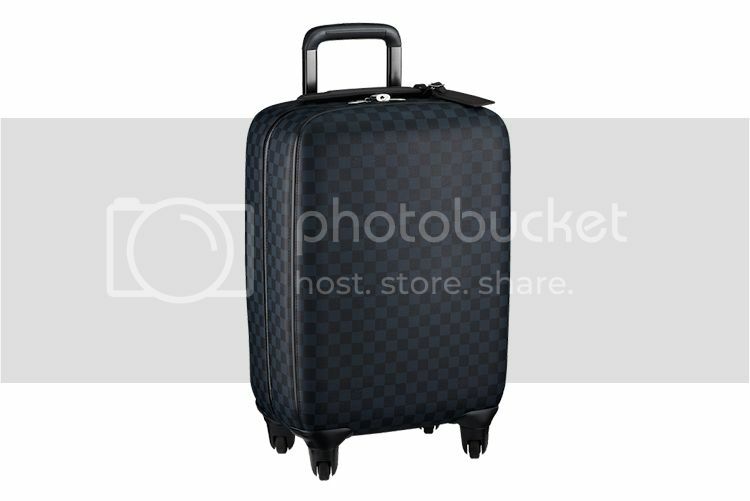 Other notable features are its leather adjustable shoulder and handle straps and convenient zipper patch pocket. Another nice gift is the Reef Backpacker which also features handwoven textiles from Guatemala with creamy Nubuck leather. It has adjustable leather shoulder straps, top flap with buckle closure, exterior zipper pocket compartment, interior drawstring with magnetized snap closure, and convenient interior zipper patch pocket. The Reef Pocket Book is also a nice wallet purse that girls can use while strolling in the mall or just about anywhere. This one-of-a-kind, handmade wallet has hand woven floral textiles recycled from traditional Guatemalan blouses. It likewise has removable thin leather shoulder strap and button closure. It has enough pockets for your cards and money. When you buy these bags, you are also helping craftspersons in San Antonio Palapo, Guatemala because every purchase gives an adequate income for them.